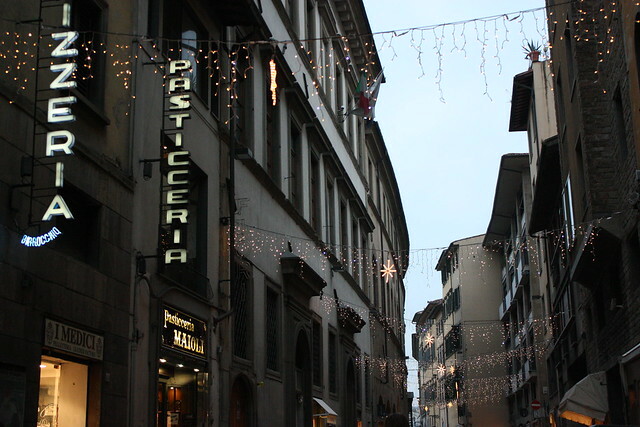 The entire city is lit with beautiful white Christmas lights. 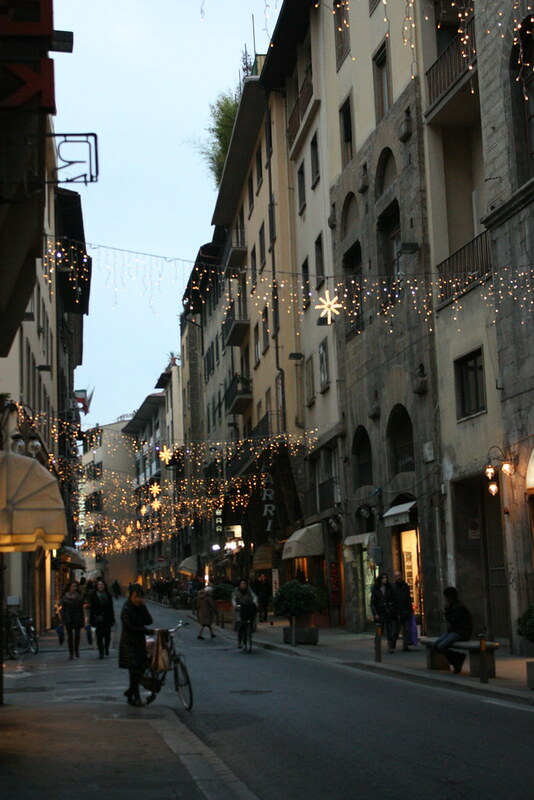 Even tiny little side streets have lights strung and it's totally beautiful! I'm sure a lot of European cities are particularly charming at the moment -- which is why we're thinking of a last-minute trip (somewhere within an 7-hour drive) for the week between Christmas and New Years. Because of our 7-hour driving limitation (the longest we can typically stand without going crazy), we can consider France, Germany, Austria and Switzerland. Any suggestions?